Big Water. Big Time. 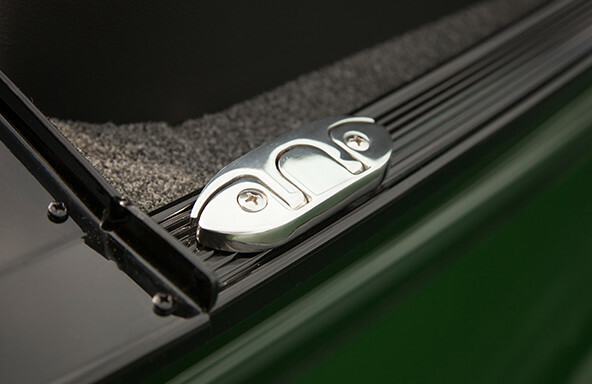 In the greatest game of fishing, you can count on the super-rugged Lowe Fishing Machine deep-v's to keep you dry while running to your favorite fishing spot. 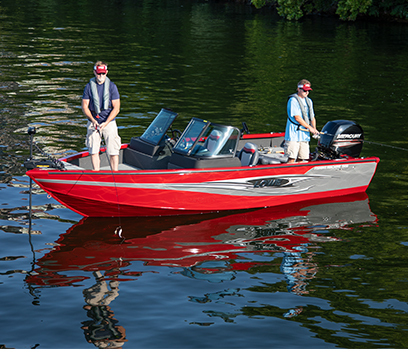 The Fishing Machine is designed for the open-water and is tournament-class fish-ready, not to mention rugged and up to the task. 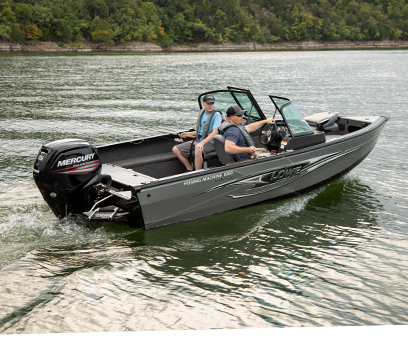 The 2019 Fishing Machine series offers more fishable layouts with walk-thru and side console configurations, aerated livewells, a locking rod locker, roomy in-deck storage compartments and pedestal fishing seats -- not to mention the all-new FM1625WT, one of the best values in entry level aluminum deep-v's. 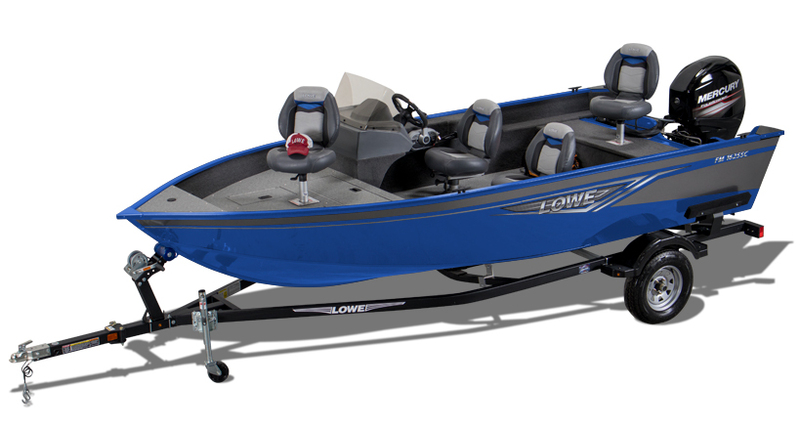 Lowe Fishing Machine's all-welded construction makes these deep-v's more durable, the reverse chine V-Tech™ hull design cuts through the chop, and the pressure-treated plywood decks and are backed all by our Lifetime Limited Warranty. Few boats measure up to this level of construction, performance and fishability for the money. 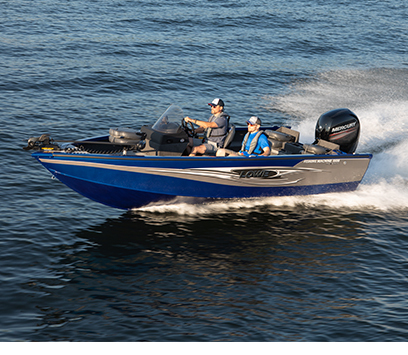 Discover the ultimate in versatility with models featuring aft fishing decks with expansive in-deck livewells with baitwells. 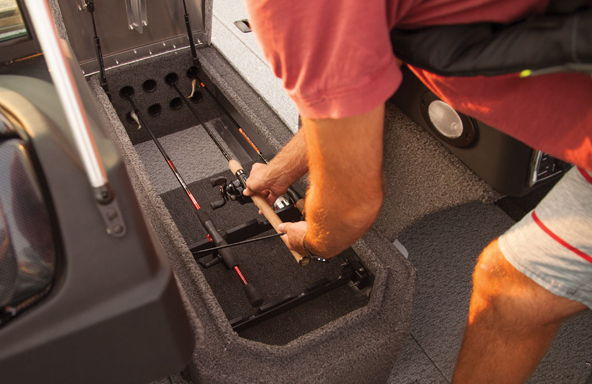 Fish with surgical precision on select FM models with 7' side rod lockers for easy access to the tools of your trade. 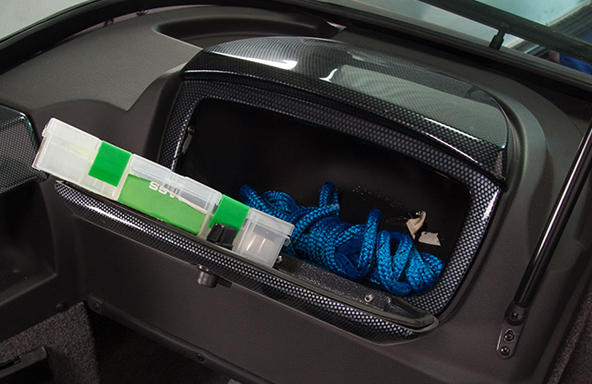 Secure all of your rods with in-deck rod storage tubes. Store 10 rods on FM 1710 and FM 1810 models, and up to 6 rods on the 16' FM console models. 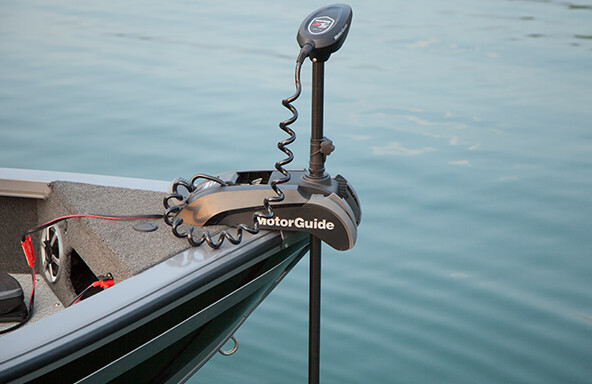 Glide into the tightest spaces with a factory installed MotorGuide® X3, standard on select Fishing Machine models. 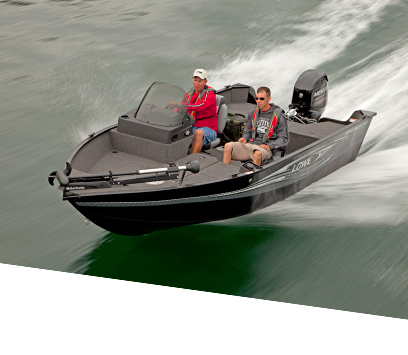 Enjoy complete control over your fully loaded Fishing Machine. 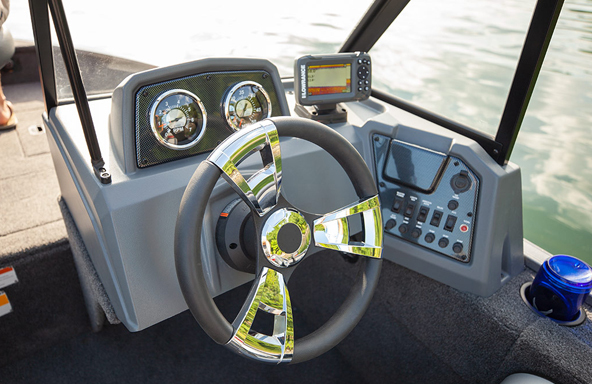 The spacious cockpit of a SC/WT model Fishing Machine has room to mount all of your favorite electronics alongside an advanced console featuring stylish accents, 4:1 anti-feedback steering, and a soft grip wheel. 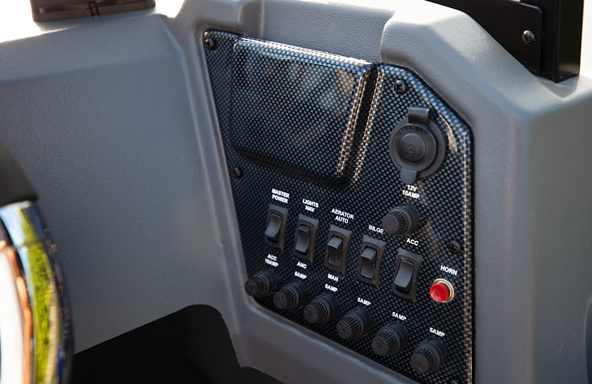 Console models with switch panels feature durable and stylish lit switches to control the different functions of your boat with ease. Tuck your cleats away when not in use with our unique, super sturdy flip-up cleat design. It offers the maximum amount of strength for easy tying, and for rope size versatility. 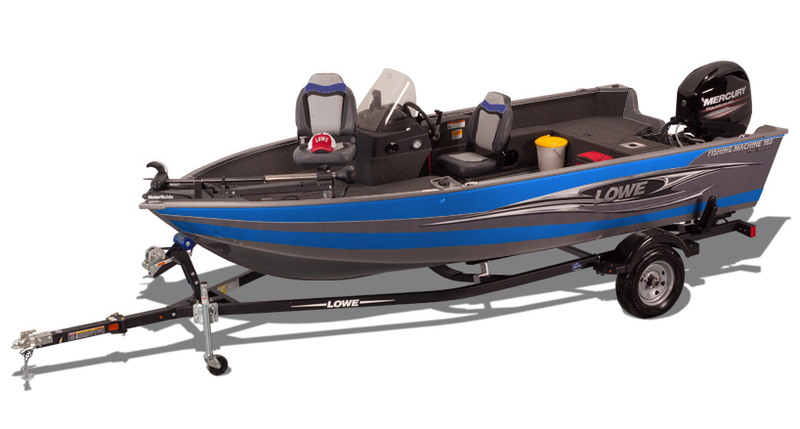 Lowe Fishing Machines cover all of your bases on both fishability, and storage. 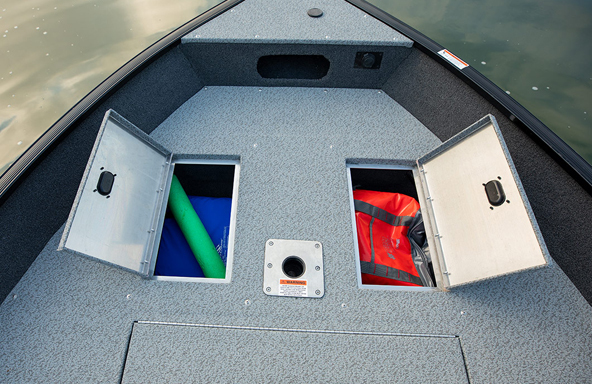 Ample storage compartments keep all of your gear secure and dry so you can stay on the water all day long. 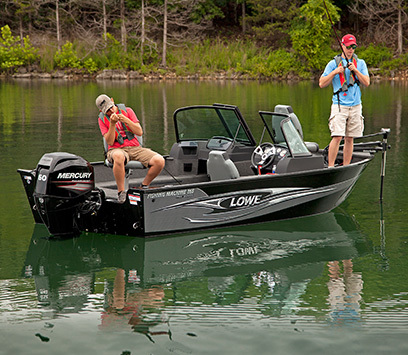 Walk-through and side-console Fishing Machine models include a Lowrance Fishfinder as a standard feature, ensuring that you maximize your time spent on the water. 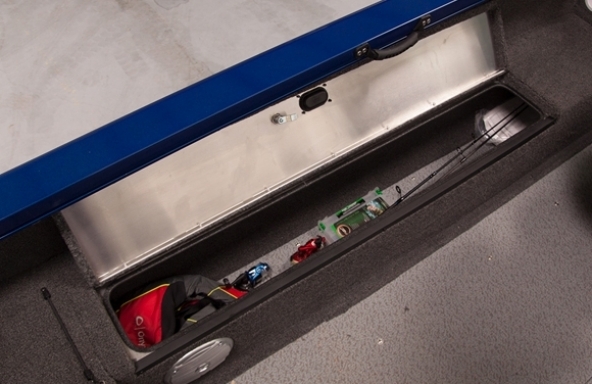 WT model Fishing Machines keep your valuables dry and ready to go with stylish and secure, easy-access lockable console storage. 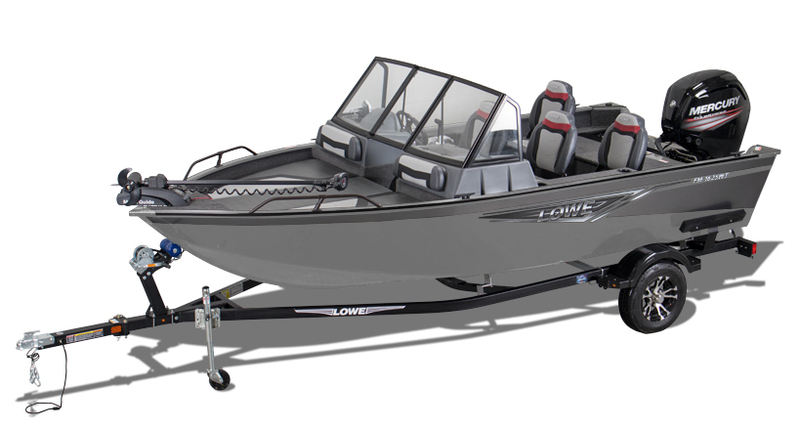 Lowe has received more CSI Awards than any other aluminum boat company. 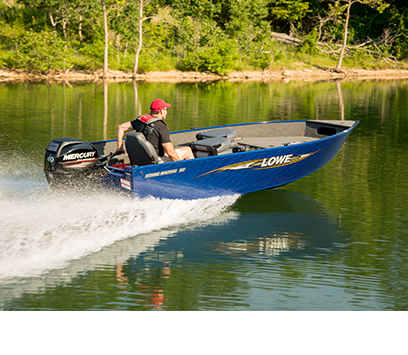 No other aluminum boat manufacturer has won as many CSI awards as Lowe Boats. In fact, some well-known brands have never received this award. Why gamble with your investment and boating pleasure? Insist on award-winning satisfaction. 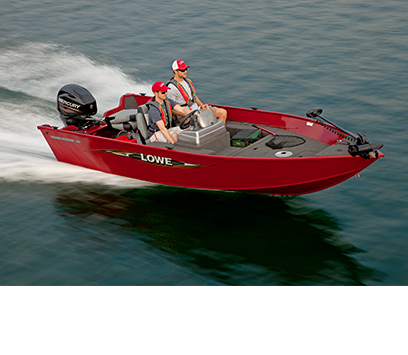 To receive this special recognition, Lowe achieved and maintained an independently measured standard of excellence of over 90 percent in customer satisfaction over the past year, based on information provided by more than 50,000 consumers who have purchased various new boat and engine brands during each 12 month period. 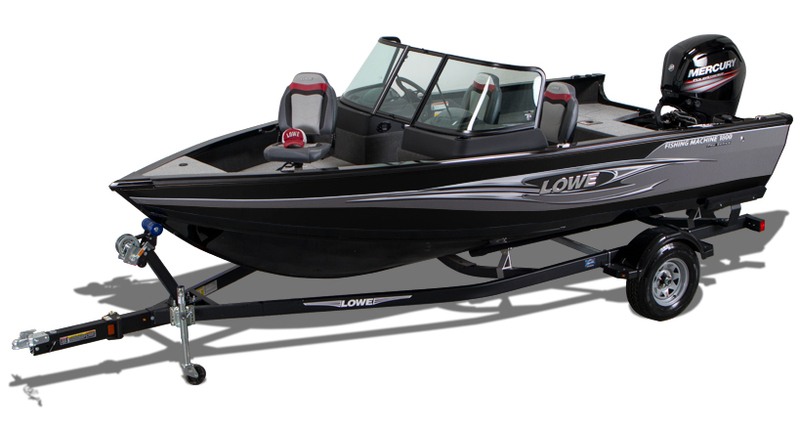 By leading the industry for use of closed cell foam in our hulls, Lowe gives you more confidence, more stability, more security, and more value for your purchase. 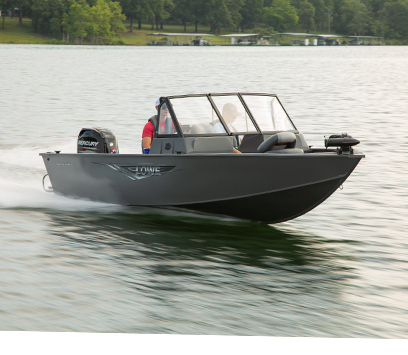 Lowe Boats is proud to offer an exclusive discount to those who serve or have served for our great country. 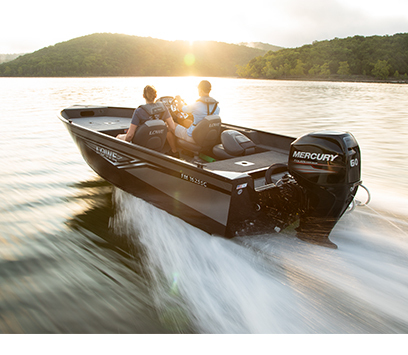 This exclusive discount can be used on Model Year 2018 and 2019 new/unused/unregistered Lowe boats packaged with Mercury outboards. Qualified personnel receive the applicable discount off the retail sales contract. 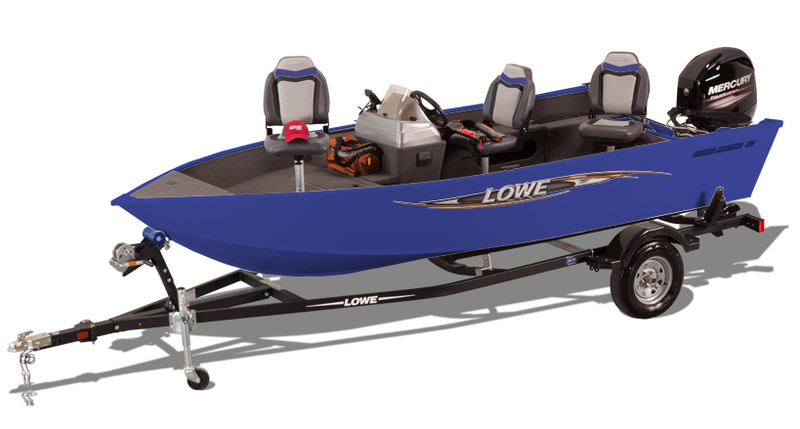 Lowe Fishing & Pontoon Boats! Lowe Boats is offering a special discount for Delta Waterfowl members. If you aren't a Delta Waterfowl member, you may join at the time of purchase to qualify.